A national campaign to commemorate the centenary of the end the First World War was launched today by Newsfeed PR on behalf of the charity Remembered. 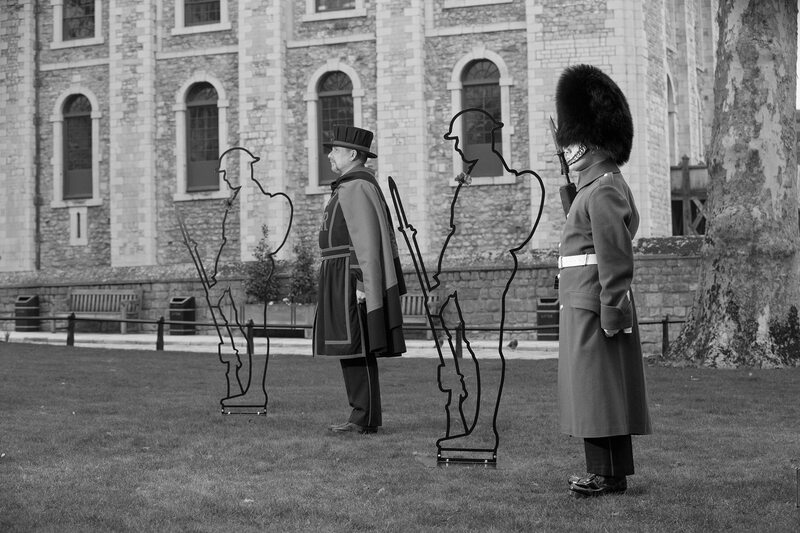 The agency has placed the ghostly silhouettes of First World War soldiers or ‘Tommies’, all over the UK, as part of a new fundraising campaign called, ‘There But Not There’. The charity, led by former Chief of the General Staff, Lord Dannatt is also supported by a raft of senior ex-military personnel, as well as celebrities including Birdsong novelist, Sebastian Faulks, historian Dan Snow, Ben Fogle and former soldier and explorer Levison Wood. Hoping to raise in excess of £15 million for armed forces and mental health charities, the six foot high Tommies – made by military veterans – form part of a nationwide art installation and appear as 2018 marks 100 years since the end of the First World War. The Tommies will be touring the country until Armistice Day and members of the public are being encouraged to buy their own 10 inch versions to remember their own relatives. The money raised from the sale of these commemorative figures, will be distributed evenly between The Royal Foundation: Heads Together, Walking With The Wounded, Combat Stress, Help for Heroes: Hidden Wounds, The Commonwealth War Graves Foundation and Project Equinox: Housing Veterans. The launch was coordinated by Newsfeed PR, who developed the Tommy creative for the charity, and masterminded the media coverage. 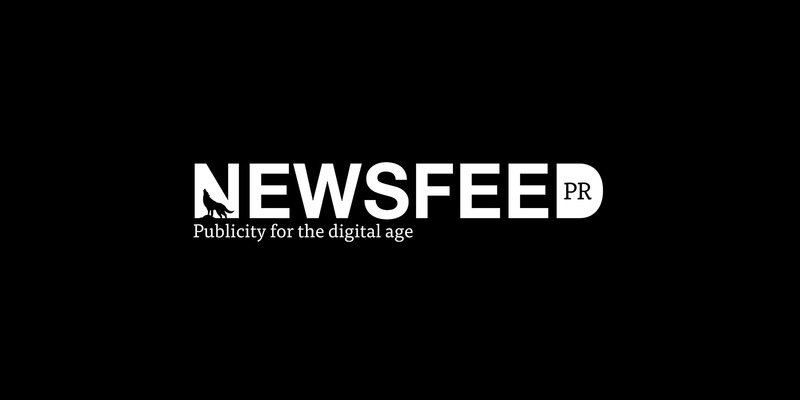 Liam Maguire, Director at Newsfeed PR has, in the past, been called in to coordinate major national media launch moments for Prince Harry’s Invictus Games, the Prince’s HIV/AIDs Charity, Sentebale and The Royal British Legion’s, Poppy Appeal. 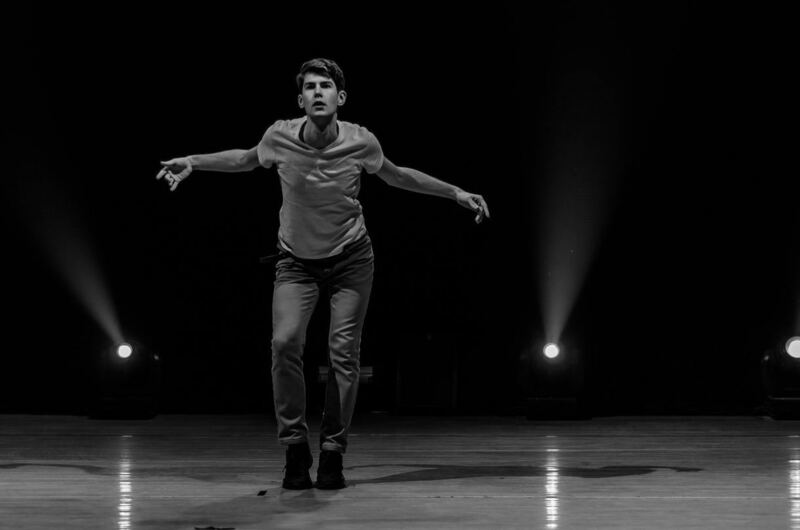 “Synchronising events for a nationwide campaign launch in – literally – the four corners of the UK, has not been without its challenges, but I’m thrilled with how the team have come together to pull it off. He continued: “Newsfeed PR spun out of our sister agency Good Relations just two months ago. We’re a small team, but being able to draw on the clout of the wider VCCP Partnership has enabled us to scale up to a place that would take other startups years. Henny Cochrane, Director of Fundraising and Communications said: “Newsfeed PR pitched an initial proposal to Remembered for our There But Not There campaign. They have been instructed to launch the campaign and retained to deliver ongoing support throughout 2018. For more information relating to There But Not There or to see how you could get involved in holding your own installation, visit: www.therebutnotthere.org.uk or follow them on twitter at @Remembered2018.